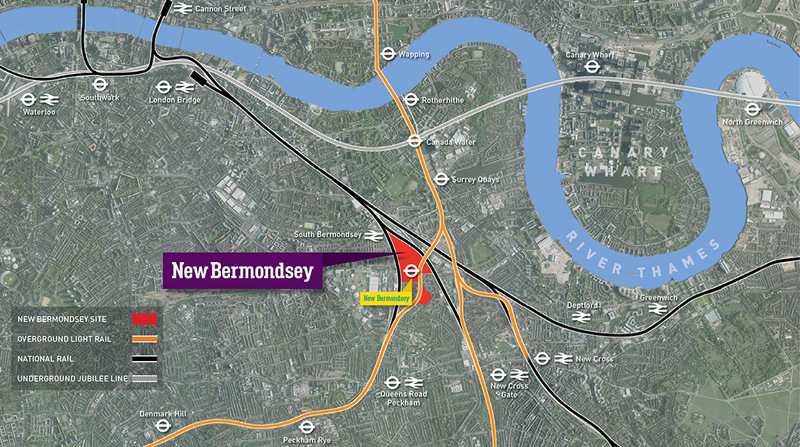 Today New Bermondsey is an underused 30-acre industrial site in the northernmost tip of the London Borough of Lewisham. Sandwiched between the main railway routes into London Bridge it has been long overlooked as a forgotten corner of inner London. 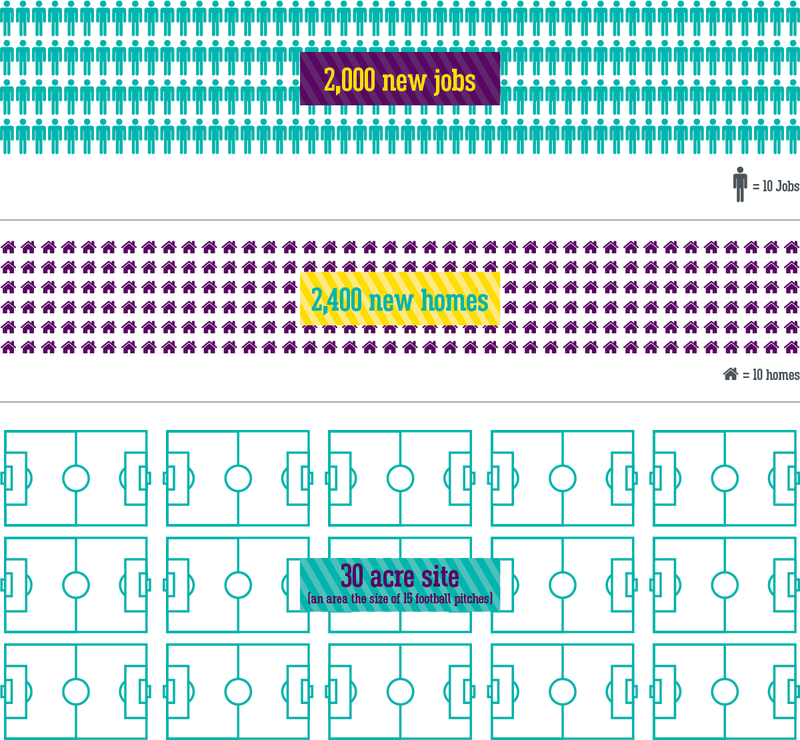 From the beginning the plans for New Bermondsey have been rooted in creating a place with its own unique identity and where people will want to live, work and play. That means providing a balance of much needed housing, jobs, sports facilities, creative industries, office space, faith space, a revitalised stadium for Millwall Football Club, new public squares and a much improved park at Bridgehouse Meadows. 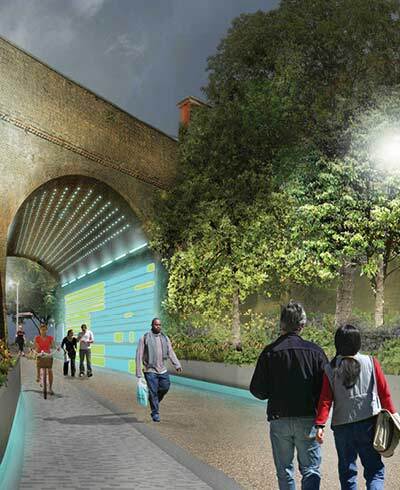 Key to New Bermondsey will be a network of transport links including a new Overground station, two new bus routes and new walking and cycling links that will open up the area to the whole of London. 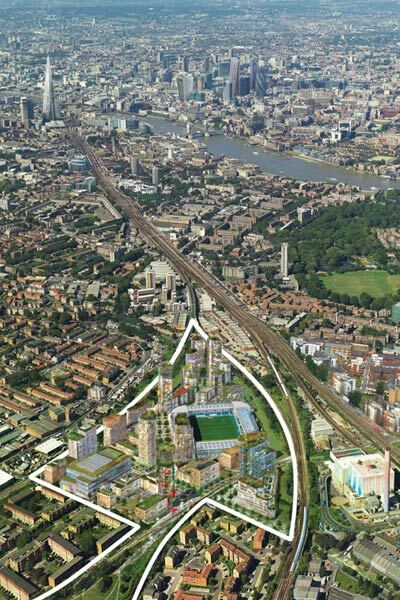 New Bermondsey will deliver 2,400 new homes, 2,000 new jobs, world-class community sports facilities, an integrated health centre, a home for Hillsong Church, business incubation space and a creative industries hub.